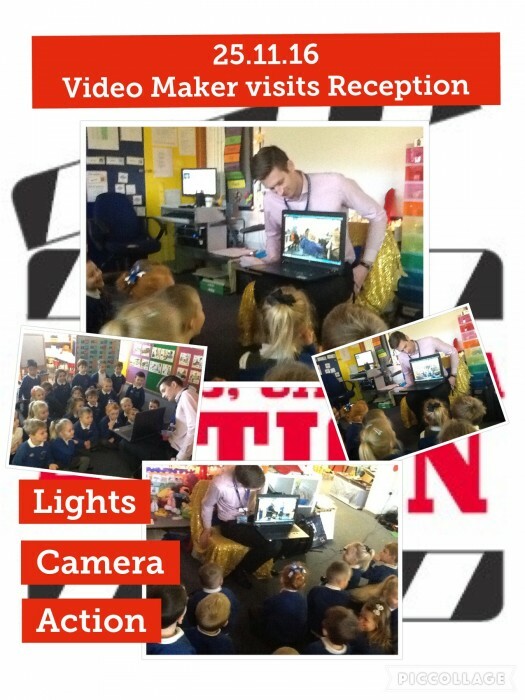 Reception children loved being stars in their own video today when Oliver’s dad visited class to show them how to make a video as he does with his job. It was great fun to be stars and then to watch ourselves back on screen. Future stars in the making, well done Reception.